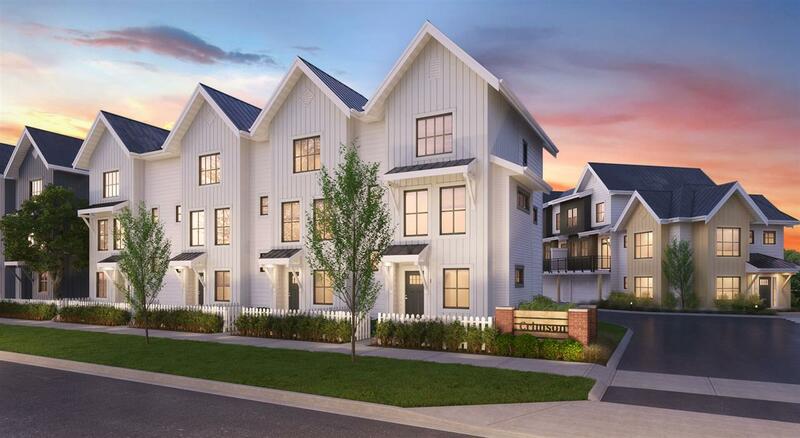 2 bedroom, 2 bath plus den at Madison Station! Close to Willowbrook Mall, restaurants, transit. Beautiful kitchen with granite counter-tops, stainless steel appliances and tons of kitchen cabinets. 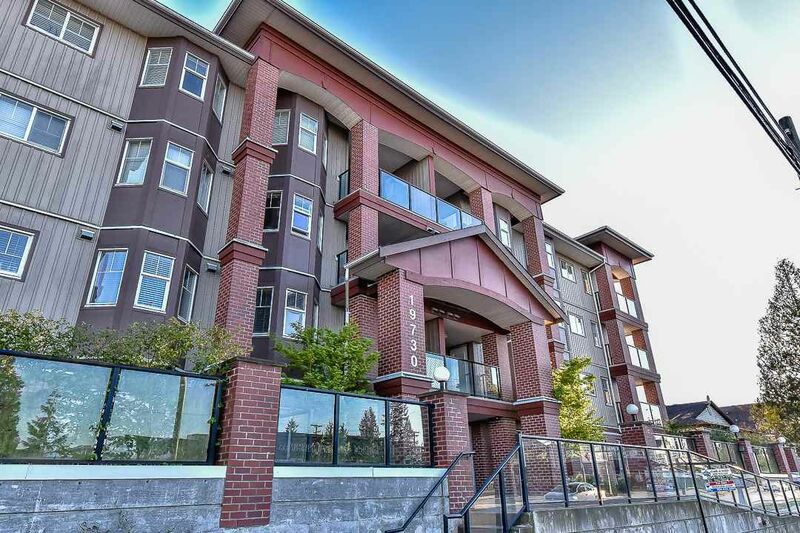 Private balcony, A/C unit, 2 secured underground parking stalls right next to the elevator for added convenience, storage unit, bike storage, games & exercise room. Walking distance to transit. Call to book an appointment now!